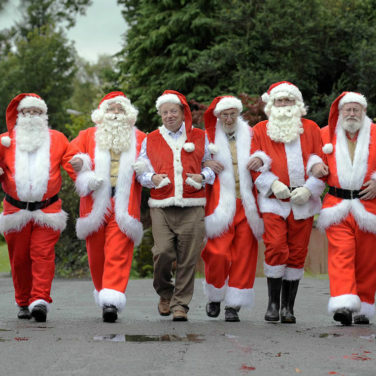 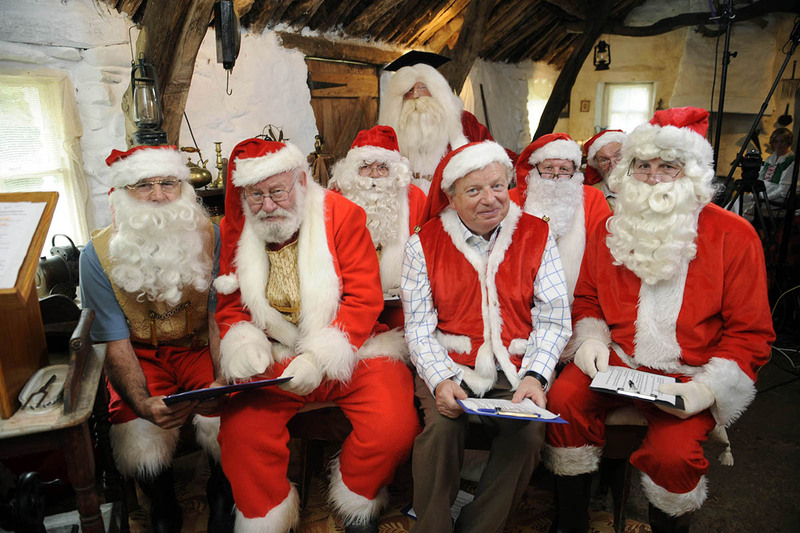 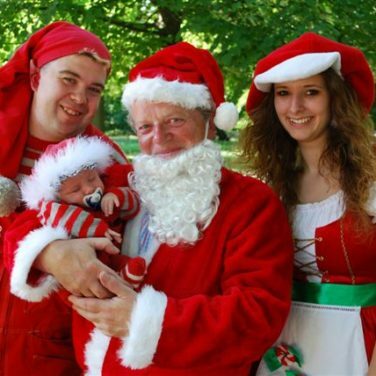 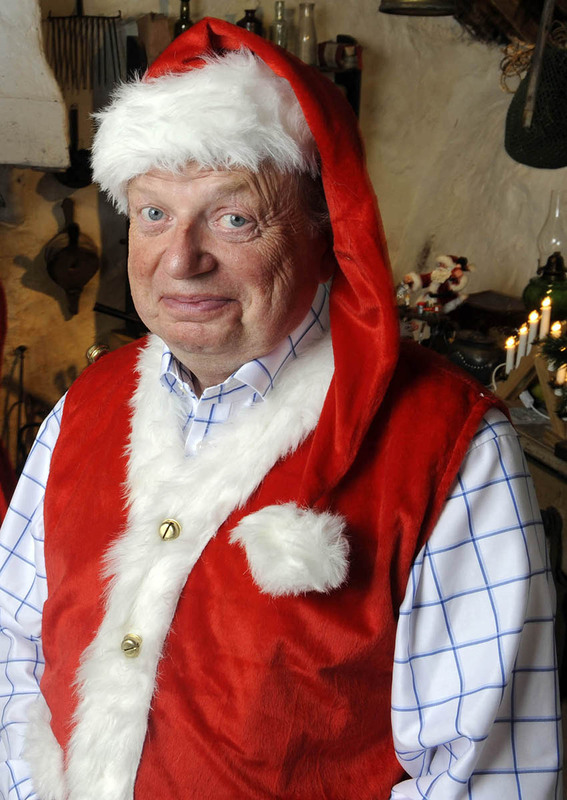 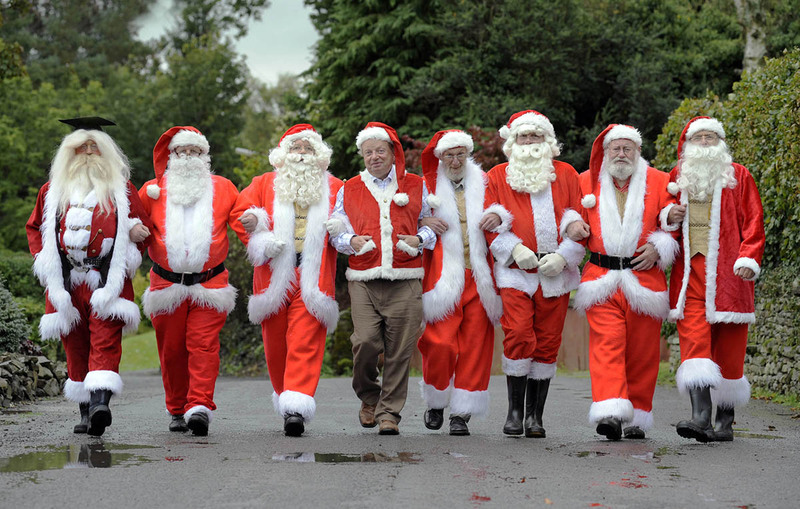 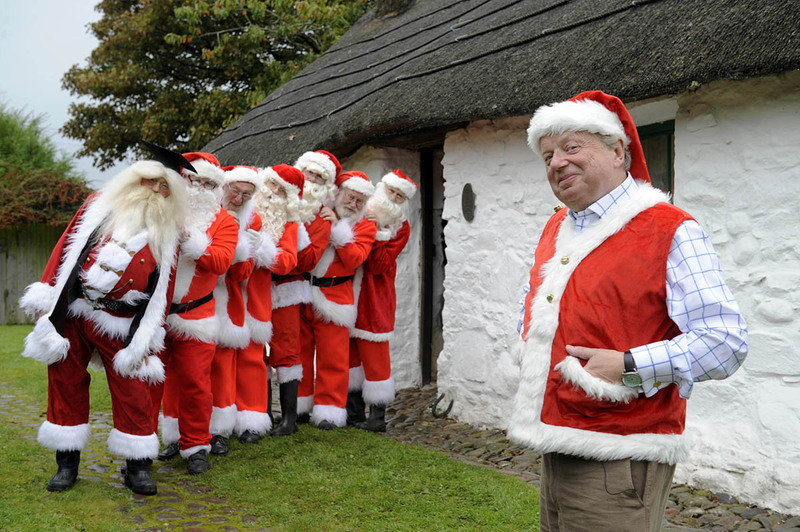 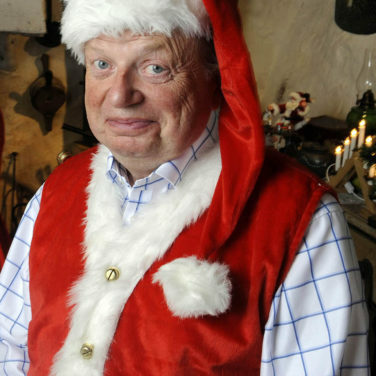 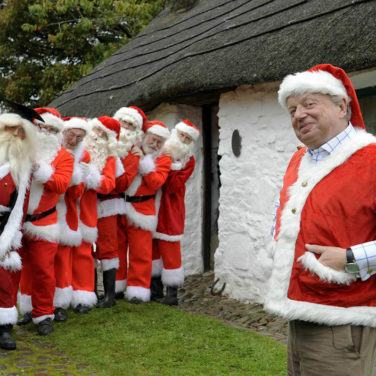 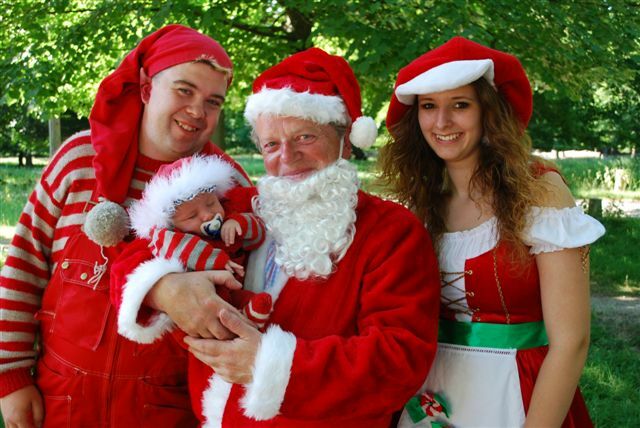 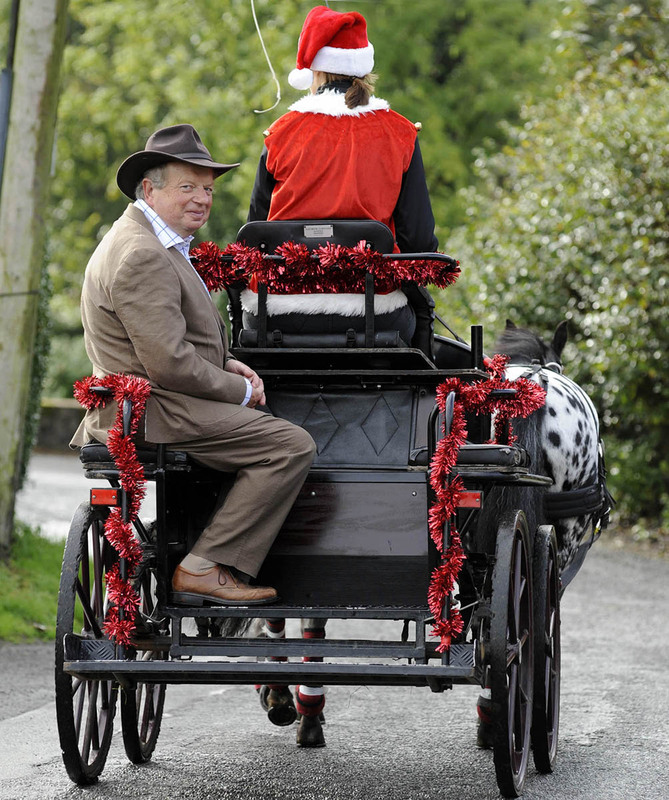 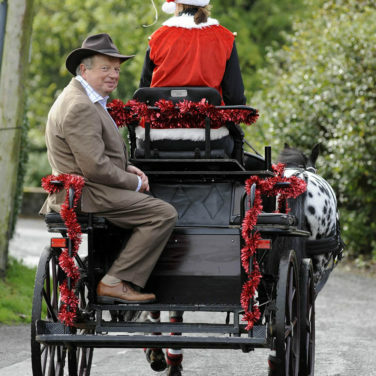 Former ITN political editor and Strictly Come Dancing star John Sergeant – a Father Christmas look-alike who has played the great man at Downing Street Christmas parties – goes in search of the true story of Santa. 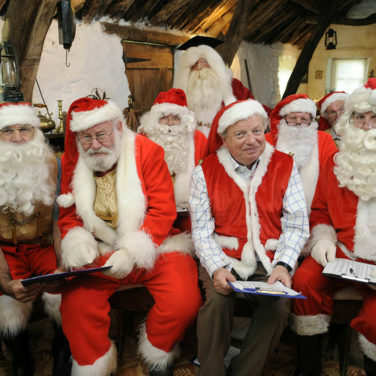 How did an obscure Byzantine bishop with no connection to the Christmas story whatever become Father Christmas – the subject of a greater personality cult than Stalin? 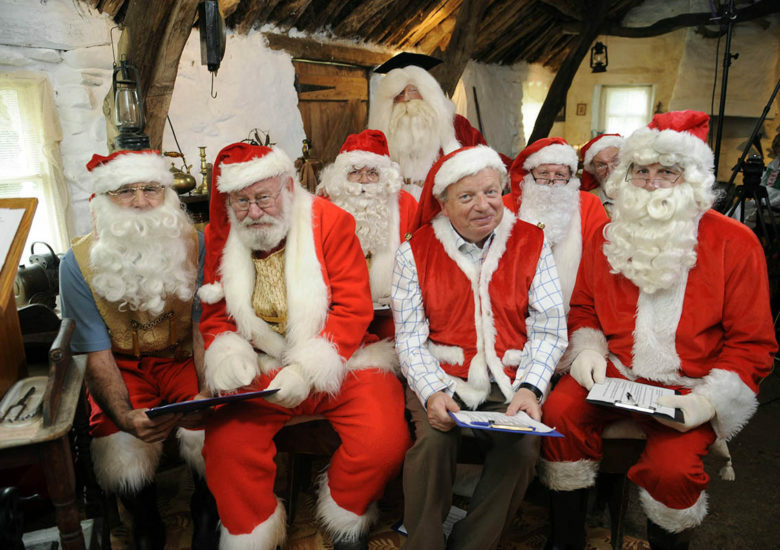 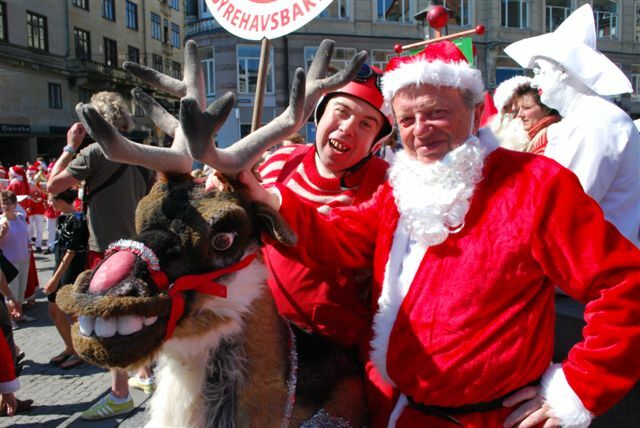 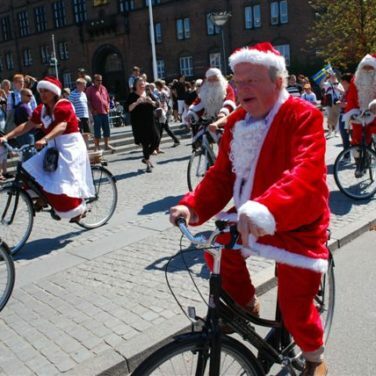 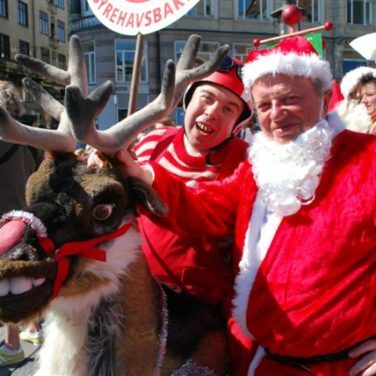 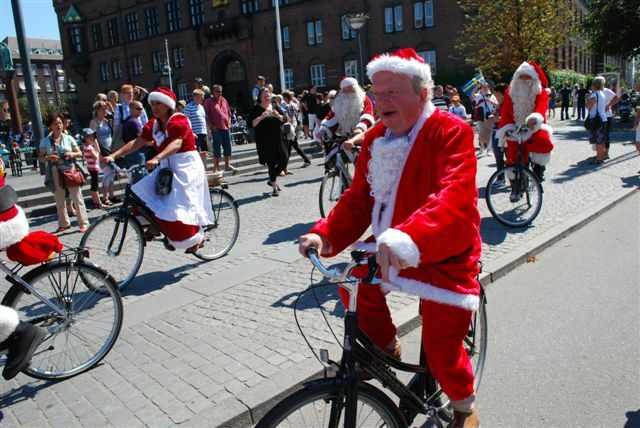 John’s journey takes him from Turkey to New York, from Selfridges store in London to the World Santa Claus Congress in Copenhagen and finally, to Santa School, where he masters some of Santa’s trade secrets, including how to climb down a chimney.